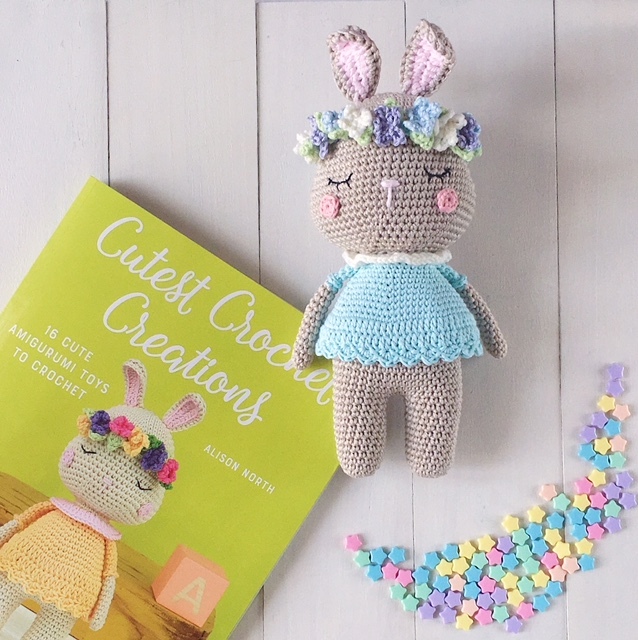 You can’t have enough crochet or amigurumi patterns. When you spend time on Pinterest, Ravelry or other creative sites, your list of projects just keeps growing over time, from cute free patterns to expensive, complicated patterns. The list just keeps growing. 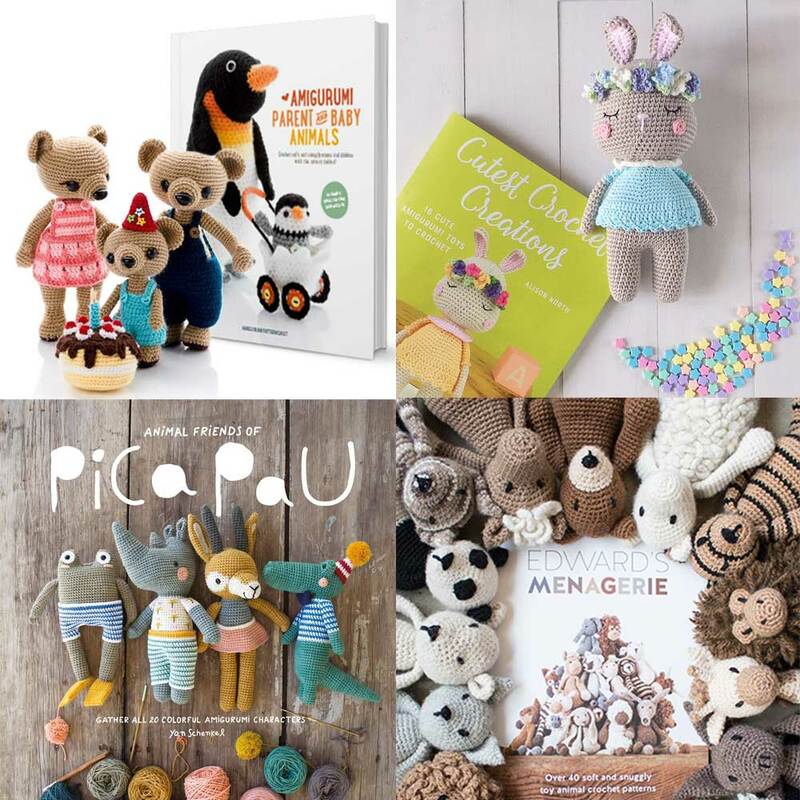 You might rely solely on free patterns and that’s fine, but if you are keen to invest in some print books, this list is perfect for you. Take a look at the amazing collection of books below and add them to your cart when you’re ready. South Africans, you’ll be happy to hear that all of the books in this list can be shipped to South Africa in less than two weeks! 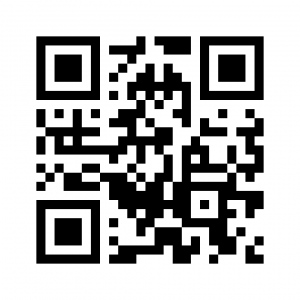 Please note: If you purchase books from Amazon using the links below, we will earn a small commission as an affiliate partner. This commission makes it possible for us to keep this blog going. 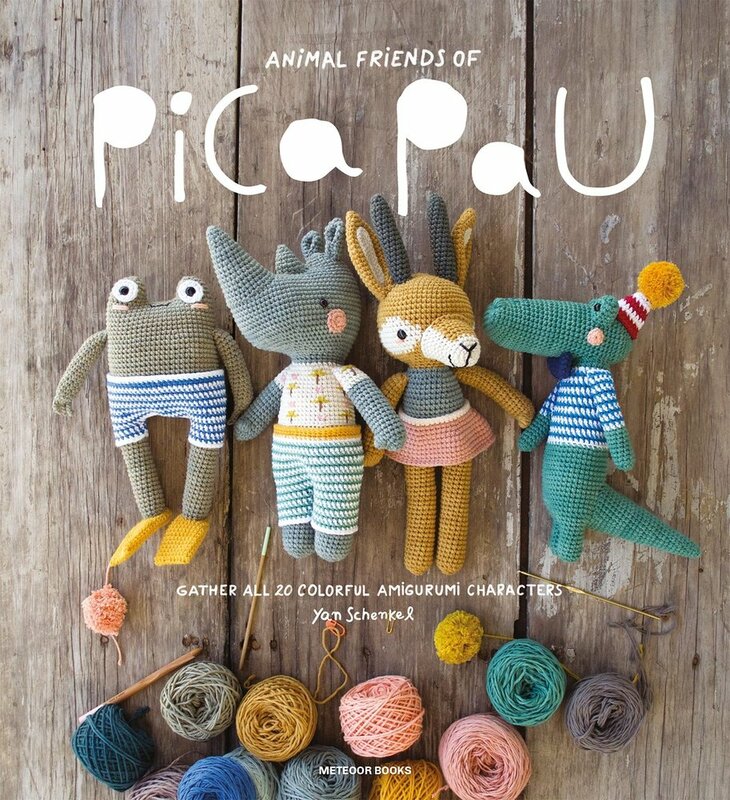 We firmly believe that there’s no such thing as too many patterns or too much yarn. Looking at patterns is inspiring and they help to keep your crojo (crochet mojo) going. 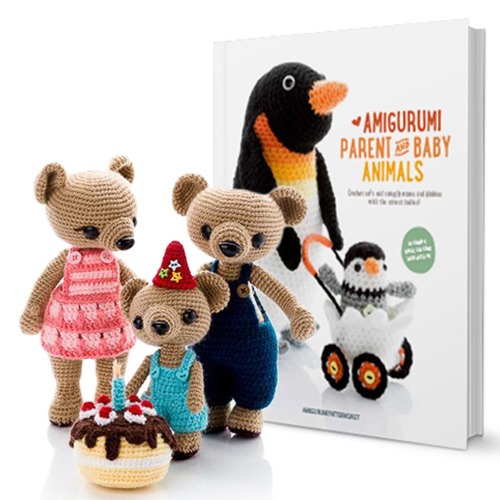 Which amigurumi pattern books do you think are the cutest? Tell us in the comments below!